Independent room in a detached house. Convenient central location at the outskirts of Lausanne. 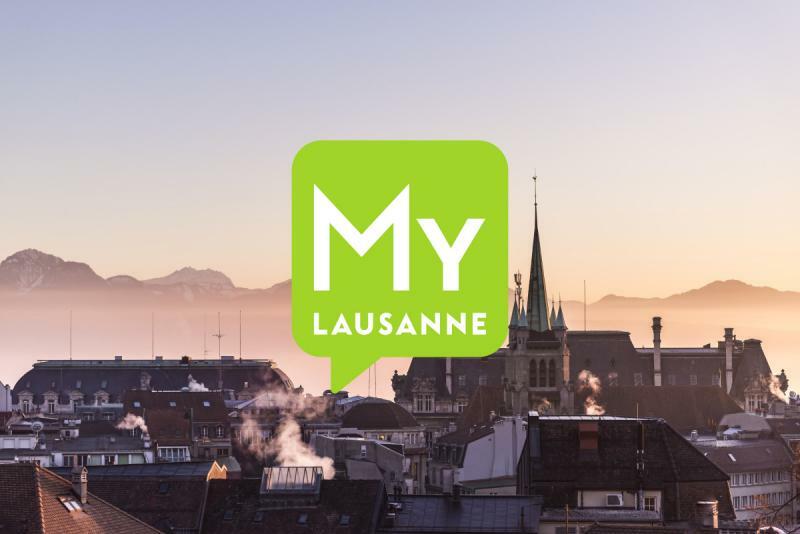 Palais de Beaulieu, World Trade Center, UNIL-EPFL, Lausanne city centre at 2,5 km, Malley at 800m. Extra charge for private parking or other services. Internet Wifi. Non-smoking rooms only.